What is the Accredited Practitioner Programme? The accredited practitioner programme is an opportunity for you to join us as a freelance user experience professional. We are looking for experienced and talented user experience professionals with relevant skills and experience such as working with mobile, communication skills, length of practical experience and appropriate qualifications to train in our methodologies. 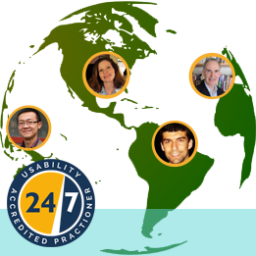 Our growing international team offers deep experience of user experience research, usability testing and advice to businesses. What are the Benefits of Joining the Programme? You can fill in gaps in your existing projects and can work with us either full time, part time or freelance. Accredited Practitioners are awarded our badge under the Open Badge standard which you can share on your LinkedIn profile and beyond. You can use our methodologies and contribute towards them. 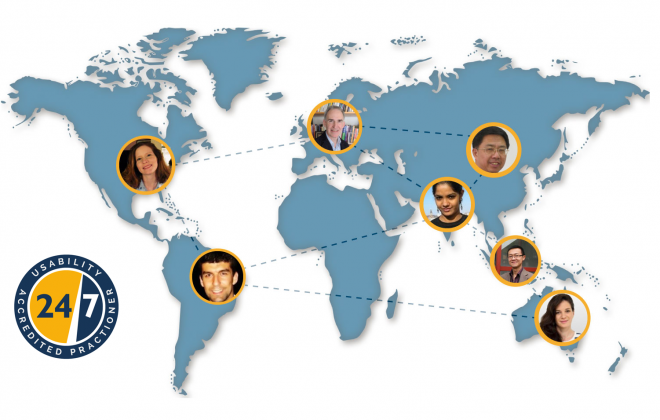 Being part of the accredited practitioner community means you can make new connections and share knowledge with like-minded professionals around the world. The accreditation process involves a review of your CV, portfolio, range of skills, and an assessment of your depth and length of experience. For most experienced user professionals, it is a straightforward process that you will get through with flying colours. 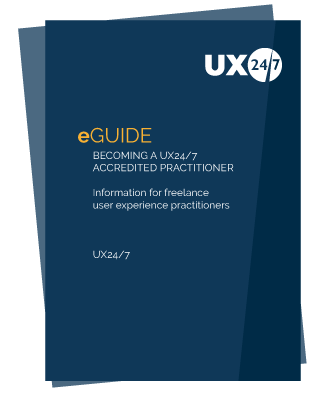 Success means you can set yourself apart from other practitioners and we now award a ‘UX24/7 Accredited Practitioner’ badge under the Open Badges standard. The badge is also integrated with Credly. If you would like to apply to become one of our accredited practitioners please fill out the form below to tell us more about yourself. Glenn is a versatile UXD with experience in Belgium, Germany, and the Netherlands. He holds a Professional Doctorate in Engineering (PDEng. ), with a focus on User-System Interaction. Following his academic career, Glenn moved on to Philips TV (now TP Vision), Cheil Worldwide, and KBC Bank, working as a UX consultant. Glenn’s main strength lies in creating concepts that cater to both user and business needs, as well as designing intuitive interfaces that facilitate the user’s digital journey. 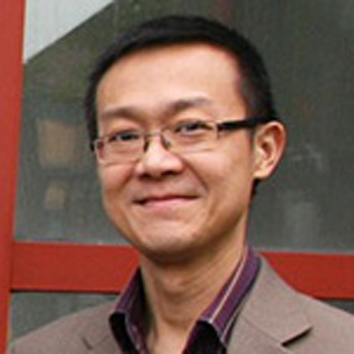 Zhengjie Liu is a pioneer of user experience and HCI in China. 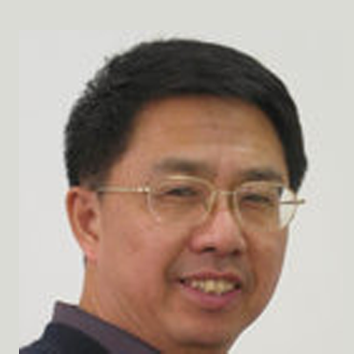 He has been involved in research, practice and teaching in this field since 1989 and founded Sino European Usability Center (SEUC) in 2000. He has rich experience in providing consultancy and training to industry including many multinational Fortune 500 companies that involved various user research and interaction design activities spanning entire product lifecycle. His aim is to help clients adopt user-centred design and innovation approach to sharply identify the needs, come up with innovative solutions and accurately evaluate product user experience for the Chinese market. 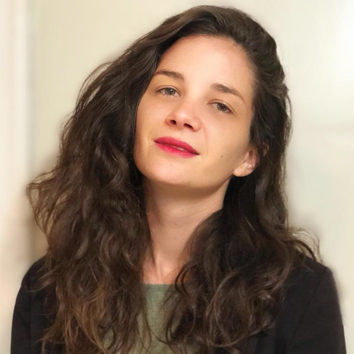 Ariel is an experienced user and customer experience practitioner who has gained significant UX research experience in both the US and Dubai where she is currently based. With strong marketing and business experience supporting her in UX and CX Ariel is able to relate UX research and design to business goals and benefits. Ariel holds and MBA from Bentley University and is currently studying for and MS in Human Factors. Simone combines the passion for qualitative as well as quantitative research. She is highly skilled in a broad range of research methods such as usability interviews, eye tracking, focus groups, and online surveys. With her background in Psychology and a strong interest in new technology she brings in an ideal combination for great usability research. 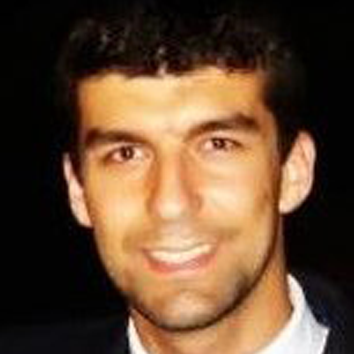 Panagiotis has more than 15 years working as a UX Researcher in academic and business settings. He started his career as an academic researcher in the area of HCI and usability evaluation. He successfully completed and was awarded with PhD in Usability evaluation methods. He has been involved in several EC-funded research projects working on UX evaluation across several domains and especially e-learning applications and technologies. He is a published author with more than 50 papers in journals and conferences. In parallel with the academic activity, he is an independent UX Researcher working with several startups and companies on numerous projects. 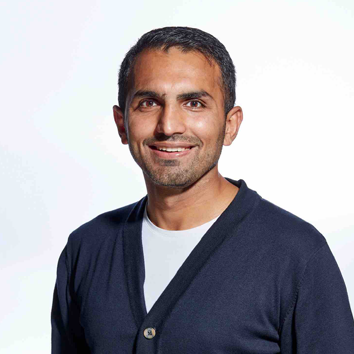 Reshmy is a very experienced UX practitioner and leader who operates where marketing, design and research come together. Her focus is on leading teams to create innovative online customer experiences that drive brand awareness, increase customer engagement and maximise revenue. With deep experience and wide exposure in verticals and disciplines she has developed a strong understanding of business, communication, aesthetics and functionality all of which enables her to deliver results. I have a passion to make technologies as easy as possible, so that any person, including the ones without digital ‘talents’, can fully utilize it to make their daily life better and easier. By observing the real user interacting with the system in his own environment and situation (e.g. a website visitor or an employee working in administration software), I come up with solutions that benefit the user workflow and the systems usability significantly, causing a better user experience for the user. For the website owner it means more conversions and for the employer it means saving a lot of man hours and thus money. Cyprian is a senior UX practitioner with significant experience operating in both Asia, Australia and the UK. Cyprian believes that creating engaging experiences isn’t just about a site redesign or a rebrand but about rethinking the way a brand interacts and engages with its customers. What is important is getting the basics right and understanding the things that really motivate customers, with marketing, data, design, communications, tech, customer services and others working together to create a seamless experience across all channels, touch points and pain points. Elizabeth is a Senior UX professional with more than a decade of experience working with both agencies and brands. In addition to her in depth UX research capabilities Elizabeth brings the ability to integrate quantitative data and to evaluate an experience across multiple touch points. 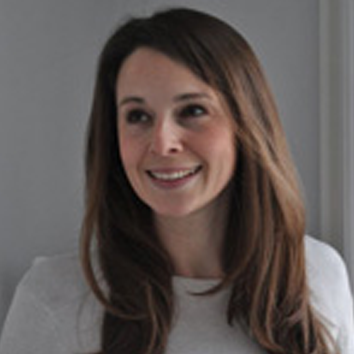 Elizabeth has in depth knowledge of digital product development having worked as product owner with a major retailer. 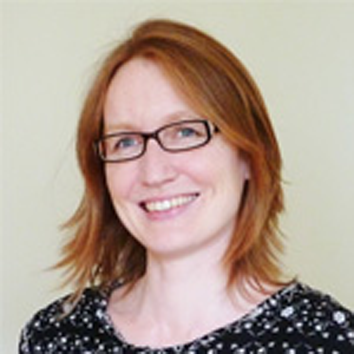 Judith is a Senior User Research Consultant with over 12 years experience leading research projects. Judith has worked with a broad variety of organization’s including the BBC, HSBC, Vodafone, Sky, Tesco and the Home Office. 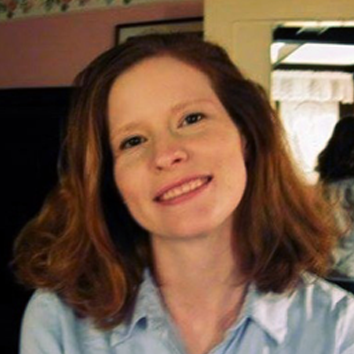 Judith is experienced with a broad range of usability techniques and is particularly in demand for persona projects. Judith is passionate about making technology accessible and promotes inclusion and diversity in all her work. Hina is a Principal UX Consultant. She has 10 years experience leading and facilitating international design research across a number of sectors including medical, industrial, FMCG, retail, banking, finance and B2B software. 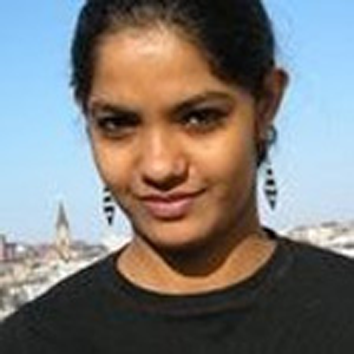 With an academic background in Human Factors and also holding a PhD in Computer Science, Hina’s commercial experience covers a wide range of User Centred Design tools and techniques with both physical and digital interfaces such as contextual inquiry, empathic modelling, exploratory user testing, stakeholder interviews right through to product validation. 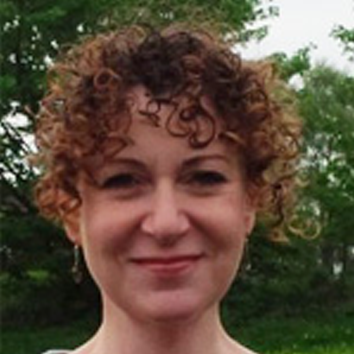 Kathy is a highly experienced and creative independent User Research Consultant who leads research activities that improve the user experience of cross-channel products and services. With an academic background in Psychology, her 17 years of experience encompasses client-side, agency, and independent consulting across a wide-range of industries, organisations, and big-named brands. She has led research projects for MSN, Orange, Royal Bank of Scotland, eBay, Which, Gumtree, among others. Ian Pardoe has spent more than 25 years helping companies focus on the quality of the experience they deliver to their customers. 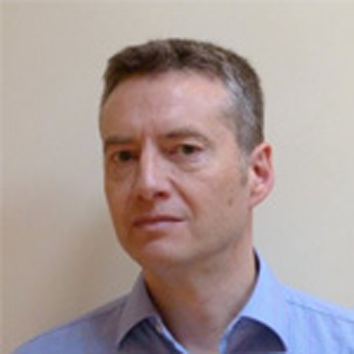 During this time Ian has held various senior roles including User Experience Director at TotalJobs Group, Head of Customer Experience Services at Egg and Head of Design & Usability at NTL (now Virgin Media). 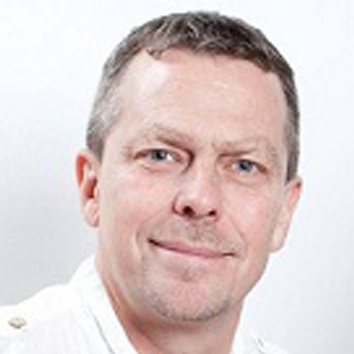 Ian now works as an independent consultant, advising organisations on both strategic and operational improvement. William has been developing interactive systems since the early 1970’s and actively involved with HCI, usability and user experience since the 1990’s. His main aim in life is to try to understand why technology is so hard to use and how we need to change our processes to be more user-centred. 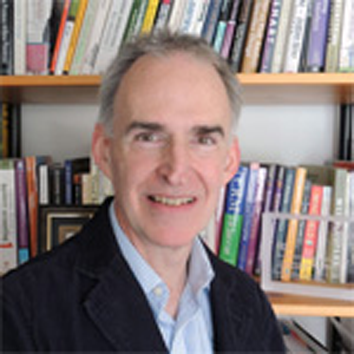 William regularly presents tutorials on user-centred design at international conferences and runs user-centred design courses in London and elsewhere in Europe. 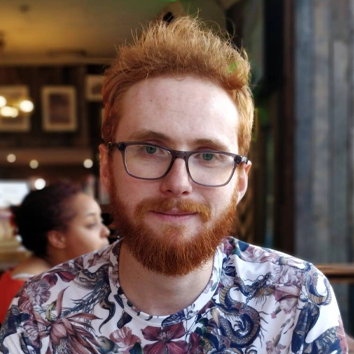 When not writing and delivering courses, he focusses on novel approaches to user research, bringing a comprehensive understanding of software development methods to technology projects. Dan has been involved in Human Factors and UX since 1989 and has deep experience across a range of technologies and interfaces. 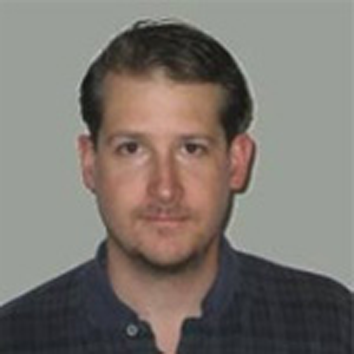 With more than 25 years’ experience Dan has built up significant experience and capabilities in many UX methodologies including pre-design UX research, and UX/UI design, and usability testing. He has a particular passion for strategically applying the entire user centred design process to more complex products. Dan holds a BS in experimental psychology and an MS in Human Factors Engineering. Virginia is a Senior User Experience Designer. She has over 13 years experience in digital products. She has helped several companies to achieve their goals. She has depth experience in research activities with costumers and stakeholders. Her research adopts user-centred methodologies and a collaborative teamwork approach to problem solving. She has contributed to develop and improve both, early concepts and mature products. She believes that the success of any design lies in on how easy, enjoyable and engaging is for final users. Nacho Madrid is an international expert in user centred design, digital accessibility and human-computer interaction. From his background in Cognitive Science & Ergonomics, he helps organizations to ideate, design, implement and evaluate products, services and technologies through a better understanding of the motivations, expectations and capabilities of their users and customers. 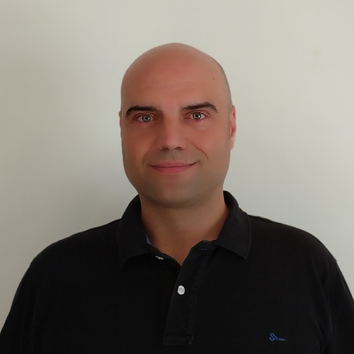 Nacho is also an associated university lecturer for the Master´s Degree in User Experience Design at the Universidad Internacional de la Rioja (UNIR) (one of the biggest online universities in Spain and Latin America). For more, please see Nacho’s LinkedIn profile. Einav is a well rounded User Experience designer with many years of user research under her belt. With an MSc in Human Centred Systems from City University, she has worked on most available platforms and across a wide range of industries. Outside the office life she enjoys spending time with her 2 daughters and is also training as an Executive / Leadership Coach. Adriano has over 10 years experience working with many kinds of products, from desktops and corporate software to mobile apps and e-commerce – at both start-ups and large Brazilian companies. He holds an MBA in Digital Marketing and, besides his UX expertise, he boasts a vast knowledge in programming as well. Adriano writes articles for his blog and a magazine, maintains a YouTube channel, and gives lectures and courses in Brazil about User Experience. She is a usability, project management, research, design and support professional who has been employed in various areas for many years. Her academic background in Cultural Anthropology focused on Internet Culture and New Media. Her background in Cultural Anthropology focused on Internet Culture and New Media has given her some unique insights into the field of Internet and New Media as well as in cross cultural communications. After Brian earned an MBA at NYU’s Stern School of Business, he gained client-side UX and web analytics experience with a series of technology start-ups in the first dot-com boom in San Francisco. In 2001 he moved to Barcelona where he started his own Market Research Consultancy where, in addition to general quantitative and qualitative market research services, he conducted UX and web analytics for music retailers such as Planet Music and Jazz Messengers. 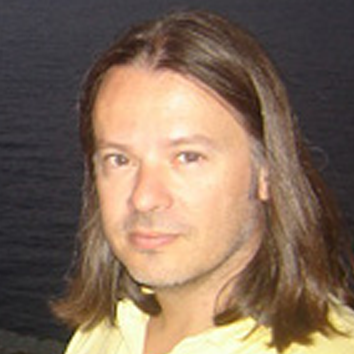 Starting in 2006, he created the “The Consumer Neuro-Observatory”, the largest research project using neurobiological feedback ever conducted in Spain, for McCann Worldgroup, consisting of testing sessions with over 500 participants on various media, including comprehensive analyses of the digital marketing, e-commerce, social media and online video experiences. In the past several years Brian has conducted both in-person and remote UX projects for end clients such as Vodafone, T-Mobile, Fanduel, Target, Ebay and SoundCloud. Jack has a background rooted in Psychology. His interest in human factors, cognition, and design led him to pursue a career in the development of devices and interfaces centred on providing safe, effective and enjoyable user experiences. Jack’s focus is always on the end user and the need for a high level of familiarity and empathy towards that user’s needs and expectations regarding the confident use of a product. Matteo is an Italian Digital Art Director who started his career in 2010. After some study experiences in Japan and Australia he has been working in Italy as a Digital Art Director within Turin and Milan. Some well-known clients he has worked for are Lancia, Audi, Chrysler, Alfa Romeo, Fiat, Reckitt Benckiser and Nivea For Men. In 2013 he founded Fightbean, an Experience Design studio specialized in User Experience Design and User Interface Design. Since its founding Matteo leads Fightbean design teams to deliver high quality digital products. From 2016 From 2017 Matteo has also taken on the role of User Experience Design teacher at the IED (European Institute of Design) in Turin. 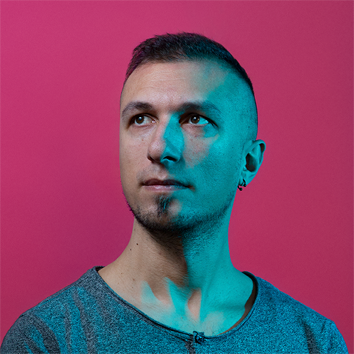 During these last few years, through the group “UX Torino”, he has organized events for the divulgation of UX culture in Italy. 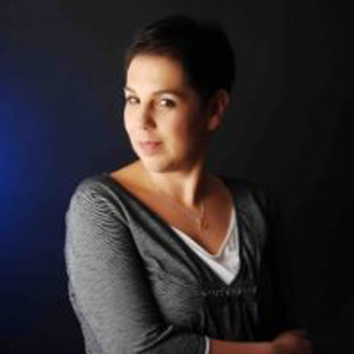 Gina Taha is an accomplished ethnographer focusing on integrating qualitative data within complex UX and CX processes in order to maximize product-service-system experiences. Throughout her 15 years of design and research roles (client-side and consulting) she has focused on disentangling system challenges for the public and private sector through ethnographic, design, generative and rapid (iterative) research in healthcare, education, mobility, and agriculture; alongside conducting HCI research for some of the world’s biggest financial, fashion, and tech companies. Her ample toolkit including Service Design and Human-Centered Design methodologies allow her to successfully bridge research and design, public-private partnerships, and stakeholder-donor relationships so as to really deliver on technology’s promise of inclusivity and empowerment. 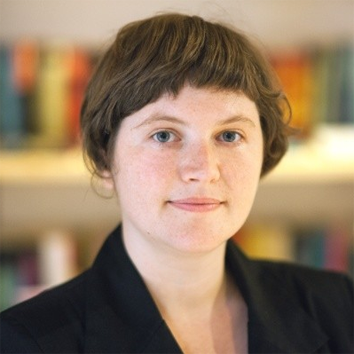 She is a member of EPIC (National Association for the Practice of Anthropology) and the Service Design Network, has previously been invited to the European Commission as a User-Centric Research expert, and has presented at various conferences including EPIC and Push. 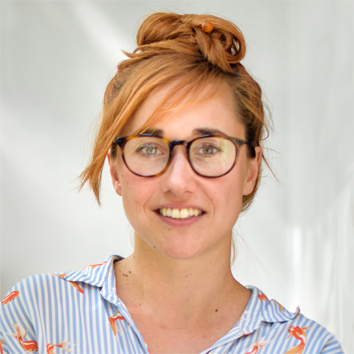 Ather is a UX Designer and User Researcher with a great interest in forecasting, identifying and incorporating consumer needs into user-centred designs. His passion is to improve information alignment with user needs through analysis, assessments, mock-ups and prototypes. His personal interests and competencies include; UX and Usability, User Research, Product Design Management and Leadership (incl. Mentoring/coaching/teaching). He is also a presenter/communicator in international Design/UX conferences. 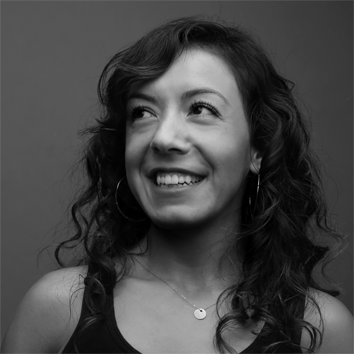 Yessie is a UX/CX designer with 11 years of experience in UX-UI- Service Design, Research, Psychology, Filmmaking, Direction, Production & Photography spanning across multiple countries and various industries. Through her experience as a psychologist and UX she has accumulated a comprehensive understanding of human behaviour which allows her to approach all aspects of design in a logical and methodical process with a primary focus on design thinking. This allows her to bring a unique perspective to the design process, driven by empathy, strategy and lateral thinking skills to deliver a solution that best suits the client. With a PhD and two Masters in Organizational Psychology & Design, she has a strong experience in research and strategic design with expertise to apply cognitive principles and scientific methodology to assessing human-computer interaction.She is a team worker, a problem solver, with strong capacity to work and deliver within strict time frames, budgets and meet objectives on schedule. 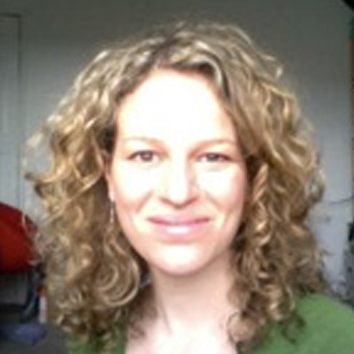 Jennifer is an experienced user researcher who has a special focus on international research and cultural differences. She specialised in relations between UK and Germany but has also worked with other European countries as well as the US, India and China. In the past, she worked as a UX researcher/research manager in multiple industries including finances and gaming, with clients such as the British government or the University of Cambridge. She holds a PhD in psychology with a focus on human-computer interaction and VR. 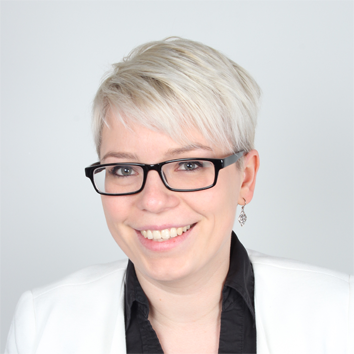 Roxana is a UX researcher from Romania who has spent more than 500 hours talking to users about their online and offline experiences, through usability testing, customer interviews and many other mixed method research projects. She mainly served industries like: online payment processing, eCommerce, software development, banking, telecom and digital startups. 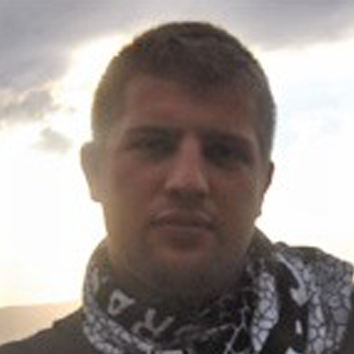 Academically has a background in communication and PR and is a social & cultural anthropology enthusiast. 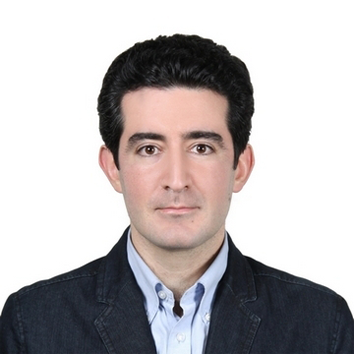 Kaveh is an experienced UX research practitioner and HCI consultant. His mission and vision with his work is to balance first class impactful generative and evaluative user research with short project deadlines and highly iterative cycles during each product / service / platform / ecosystem phase to uncover actionable insights, opportunities and help designers, product managers and engineers understand and solve complex problems. He aims to help build socio-technical systems that improves human well-being, communities & societies for improved public good & shared values (for all). 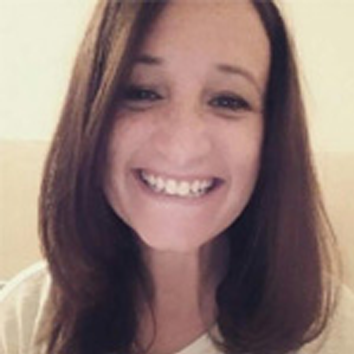 Sarah is a qualitative research specialist with a degree in psychology and 19 years’ experience helping clients to understand their customers. Sarah is passionate about research and enjoys immersing herself in the different consumer ‘worlds’ in order to uncover genuine insights, actionable recommendations and opportunities for clients. 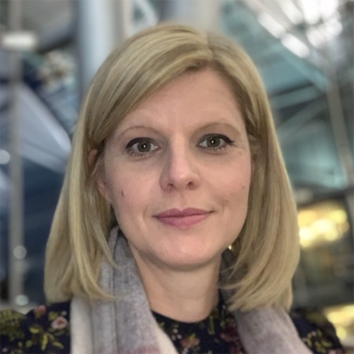 Sarah loves thinking creatively about approaches to research and has experience of applying mixed methods to projects to ensure they meet the needs of individual clients and their business objectives, as well as ensuring participants are fully engaged with the study. Sector experience has included financial services, travel and tourism, retail, leisure, customer loyalty, pet care. 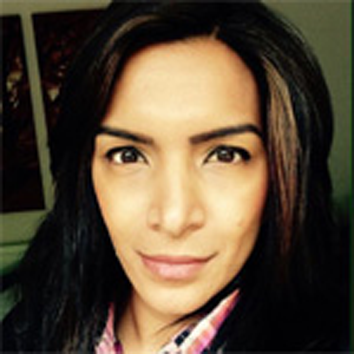 She has undertaken research in a range of areas including customer experience, user experience, NPD, usage, attitudes and perceptions, decision making, customer satisfaction and service development.